Why: Well, the dragon would be a good place to start. And not just any dragon mind you, but a Chaos dragon, one with two heads. And it has a Chaos sorcerer riding atop it. Hands down, this is one of the most atmospheric and visually brilliant covers to have come out of Black Library in a long while. Why: I mentioned in my review of it that the reason why I consider this to be one of the best covers that DC’s done to date is because of what it represents. Its all right there in the details. 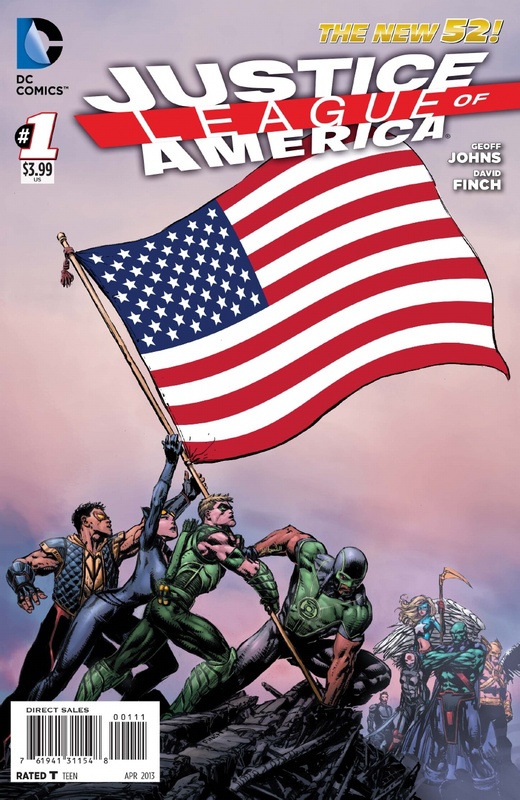 The Green Lantern on the cover is an Arab-American character introduced in the pages of Green Lantern (also by Geoff Johns at the time of #0), Simon Baz. And he’s holding up the American flag. And he’s joined by a Hispanic/Latino character named Cisco Ramon, who goes by Vibe. Or the fact that there are three female characters on the cover (albeit the fact that only one of them is in the foreground). 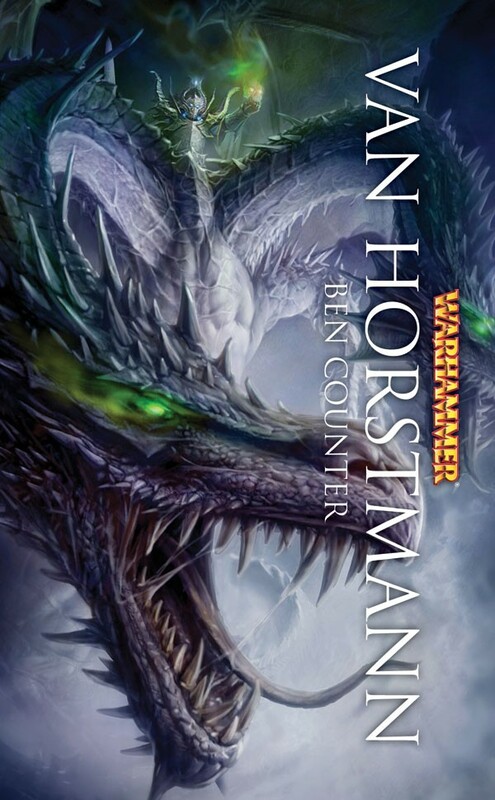 Posted on December 15, 2013, in 12 Days of Best Covers of 2013, Book Lists and tagged 12 Days of Best Covers of 2013, Art, Artist, Ben Counter, Black Library, Book Art, Book Lists, Cheol Joo Lee, Comics, Comics Art, Cover Art, Cover Artwork, David Finch, DC Comics, Geoff Johns, Justice League, Justice League of America, Superheroes, Van Horstmann, Warhammer, Warhammer Fantasy Battles, Warhammer Heroes. Bookmark the permalink. Leave a comment.